Wasted time at a construction site is wasted money. Contractors are always looking for ways to be more efficient as they try to complete each job on schedule. One of the best ways to improve productivity at a construction or excavation site is to use bedding boxes from Trench Shore Rentals. These boxes help eliminate the loss of expensive bedding material and at the same time help maximize the efficient use of equipment at a job site. Bedding boxes also allow loader operators to stay on task and avoid wasting valuable time waiting to load and to drop material in the trenches. This means the loader can work on other duties at the job site and not focus too much attention on bedding material. There’s no question that a bedding box can make a big difference on the job site. They are designed with convenience in mind, so they are easy to use. If you want to improve you’re material handing efficiency, then getting a bedding box is a good place to start. 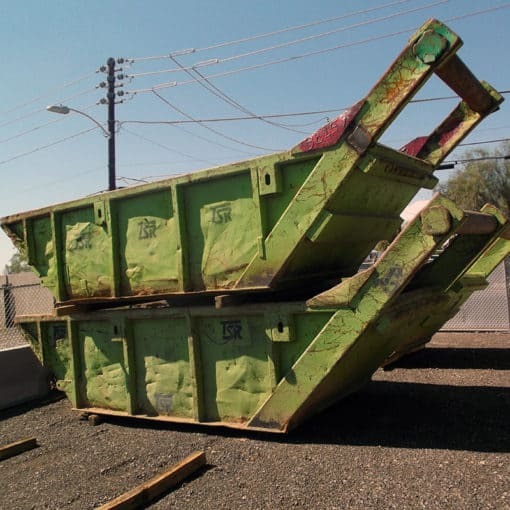 Call Trench Shore Rentals at (602) 253-3311 for information about the types of bedding boxes we offer and for all your shoring rental equipment in Arizona, Southern California, New Mexico and Texas.